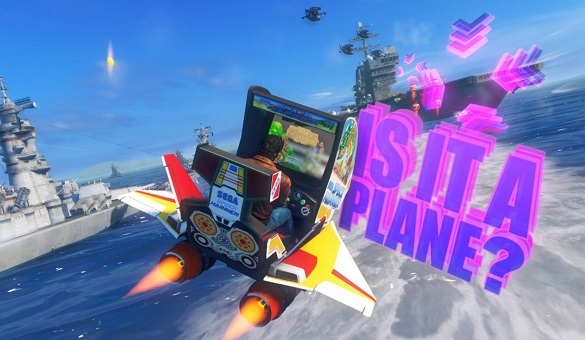 People still like arcade games, who knew? Every year at AOU companies show off their new games. Sega was there of course showcasing some of their upcoming arcade cabinets. 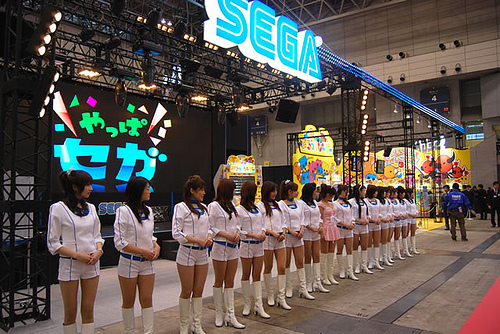 Andriasang has compiled all of the Sega pictures from the event. If only America still had a thriving arcade scene because I would love to get my hands on these machines. Also her outfit says Sega on it, I think I’m in love. Of the games shown on the pictures; Sonic & Sega All-Stars Racing Arcade, Super Monkey Ball – Ticket Blitz and Let’s Go Island (not 3D version) are available in the USA. Now, will operators buy them is another matter.